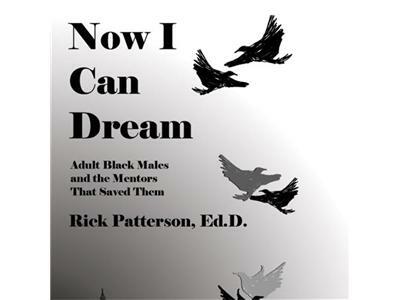 Dr. Rick Patterson discusses the nature of success. What makes you successful? Is it measured by others?